Description: In the little harbor of Bacong, stands a concrete pier just 50m away from the beach. 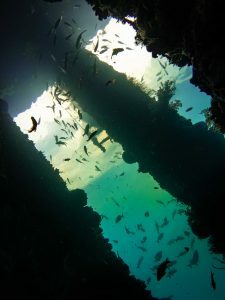 The pillars of this pier go down to a depth of 20m. A truly eerie atmosphere and quite easy dive site. Around the pier, the bottom is quite muddy. It is possible to spot some nice nudibranchs, a school of batfish, seahorses, and probably frogfish! Divers might encounter some rubbish on the bottom, but don’t worry! Critters usually like cans, bottles and coconut shells to hide, thus making trash part of their natural habitat. 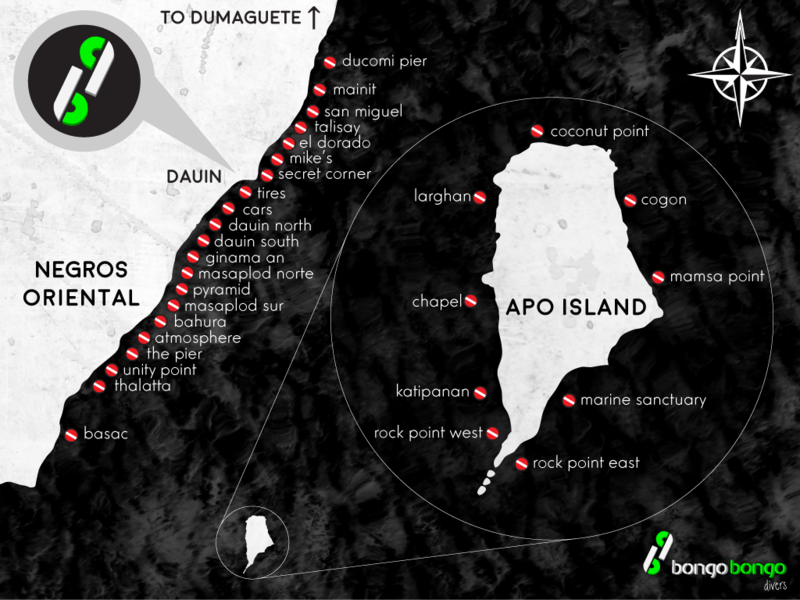 Learning to dive in the Philippines or getting your PADI…. © 2018 BONGO BONGO DIVERS – Learn to dive with the best dive shop in the Philippines.